Investors will have to wait a little longer to see Yahoo execs grilled over the Verizon acquisition drama. Yahoo (YHOO) said Friday that it will not hold a conference call with analysts when it releases its quarterly earnings results next week. The decision, unusual for a public company, was chalked up to its pending deal to be acquired by Verizon (VZ). "Due to the pending transaction with Verizon, Yahoo will not have an earnings call or webcast for its third quarter results," the company said in a statement. Yahoo's decision to scrap a Q&A with its execs comes as Verizon's $4.83 billion deal to buy the aging Internet company looks to be in doubt. 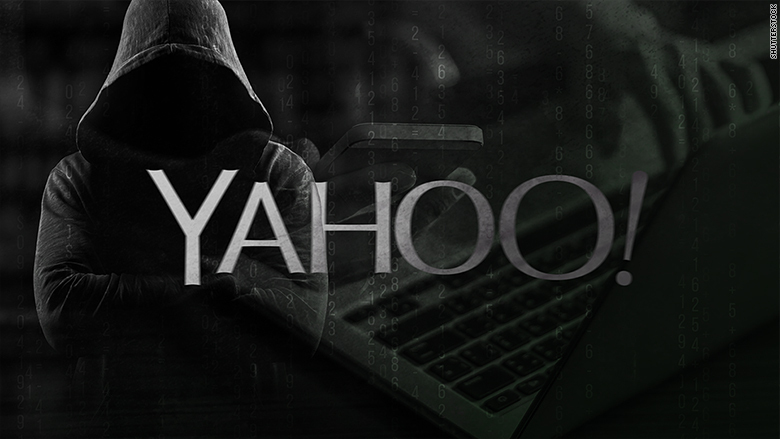 Craig Silliman, Verizon's general counsel, told reporters on Thursday that the company has "a reasonable basis" to suspect that Yahoo's massive security breach could have a meaningful financial impact on the deal, according to multiple reports. The comments suggest Verizon could look to renegotiate the deal price or back out of the deal altogether. Verizon will report its own earnings next Thursday, and yes, it intends to have a call. Verizon, which agreed to buy Yahoo's core properties in July, said it only learned of the breach two days before Yahoo disclosed it to the public. Now Verizon may be changing its tune.